Plot Summary: The series will feature a new protagonist named Yume Nijino. Yume aims to become a top idol, and she enrolls in the Yotsuboshi Gakuen (Four Stars Academy). This academy has a special group called the S4, who are the top four active idols in the school. 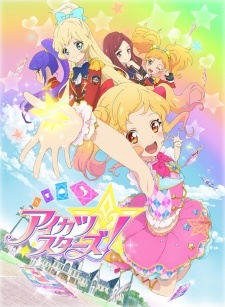 Yume and the other first-year students aim to become a part of the S4.